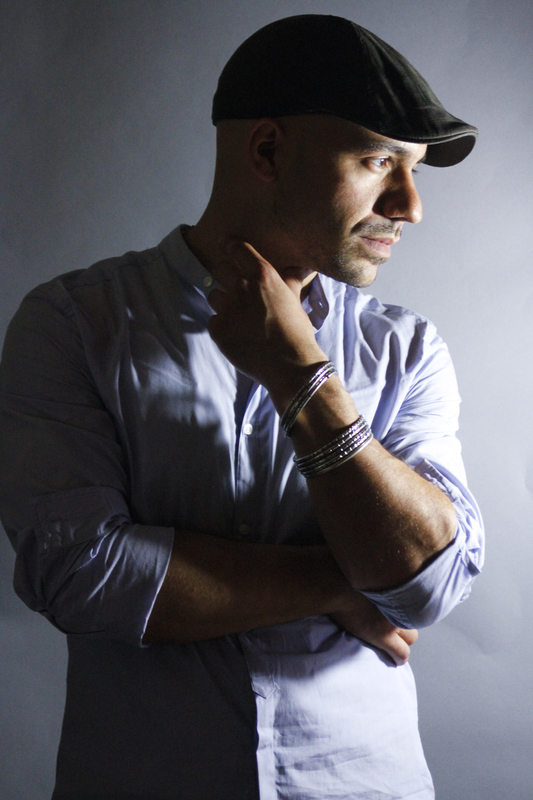 Daniel José Older is a Brooklyn-based writer, editor, composer, and author fiction for adults as well as teens. He facilitates workshops on storytelling, music, and anti-oppression organizing at public schools, religious houses, and universities. He co-edited the anthology Long Hidden: Speculative Fiction from the Margins of History, and his short stories and essays have appeared in Tor.com, Salon, BuzzFeed, Gawker, New Haven Review, PANK, and Strange Horizons. Like most books, Shadowshaper began with just a vague notion, a few scraps of character and magic and a sense that whatever this story was going to shape up to be, it wasn’t one that’s told enough in the world. I had grown up like many sci-fi/fantasy dorks, wondering where I fit into all those wild worlds of monsters and space battles. I was working with black and brown kids in Bushwick and Bed-Stuy and they were wondering the same thing. Sierra Santiago showed up fully formed in my imagination – she was mischievous and hardheaded, determined and loyal and confused and shy and confident, all at the same time. The next step was building a world around her: family, friends, and the whole ever-changing universe of Brooklyn. When I say ever-changing, I mean that very literally: gentrification caused blocks I’d written about in the early stages of Shadowshaper to be totally different in look and feel by the time I was finishing edits, several years later. This drastic, devastating change on the face of the city became a part of the worldbuilding – how could it not be? And Sierra responds to it as she crisscrosses the volatile landscape of her home. The story of Shadowshaper changed many, many times throughout the process – more times than any other project I’ve worked on. There were always certain elements and moments at the heart of it that remained though: the importance of art and culture as tools of survival, the power of friendship, the frustration of someone else trying to define you and take over your heritage. The night out with Robbie at Club Kalfour, when the murals dance sultry two-steps amidst the revelers, has been there since very early on, as has the attack on the party at Sully’s, but so much changed around them. For years, I had the story pinned to my office wall and little cartoon sketches on Post-It notes that I would take down, rearrange, scrap entirely. At times it felt like the process would never end, that it’d just become this ongoing, forever morphing creature living on my office wall and in my mind – but of course, that moment finally came when final decisions had to be made as Shadowshaper the process became Shadowshaper the book. Agents and editors rejected it over forty times in the course of it finding its home at Arthur A. Levine Books. It went on to be named a New York Times Notable Book of the Year, as well as to multiple other best of 2015 lists, and was shortlisted for the Kirkus Prize in Young People’s Literature. The most important response to Shadowshaper has always been the feedback from young people who see themselves in Sierra and have never had the experience of seeing themselves, their problems and triumphs, their hair and skin, reflected in a YA fantasy hero before. That’s why I sat down to write the book in the first place, and why I’m still writing today. Great piece — and story. I don’t read much YA these days but this one just went on hold at the FLP. Thanks. I’m glad Shadowshaper made it into the world after so many rejections. Can’t wait to see what’s next from Daniel. I thoroughly enjoyed Shadowshaper. He’s an avid Twitter user, so I follow him there. He’s just a wonderful person and someone to definitely keep your eye on! I appreciated his essay on writing Martha B shared a while back. Beautiful and spot on. 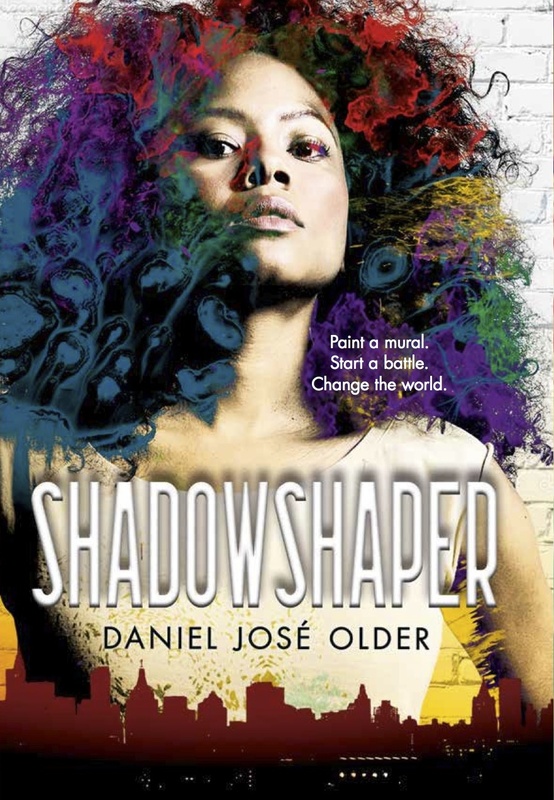 How fitting that in its incubation period, Shadowshaper was a “forever morphing creature living on [Daniel’s] wall.” Sounds just like the spiritual murals in the story! I so enjoyed this book. Awesome to see Daniel spotlighted here! SHADOWSHAPER also was shortlisted for the Cybils Awards, which is another reader/blogger honor, chosen by fans. I’m hopeful to see this gentleman write more books for young adults and teens in the speculative fiction genre; I love how he made these young brown and black kids “fit” and dominate their speculative fiction world.